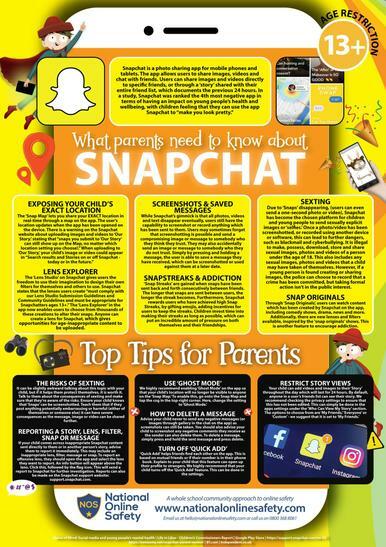 At Timberley Academy we are committed to ensuring the safety of our children, including online usage. 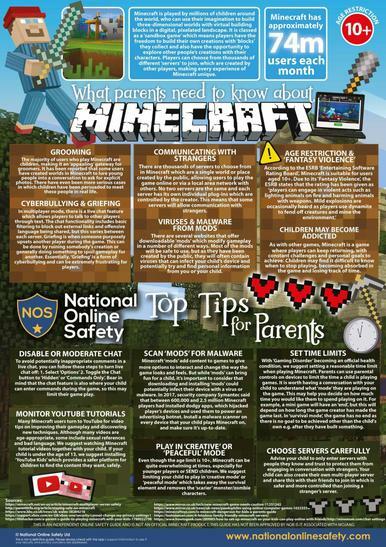 Our Computing Curriculum aims to teach pupils about internet safety and what they should do if they find something inappropriate, whilst using software and games both at school and at home. 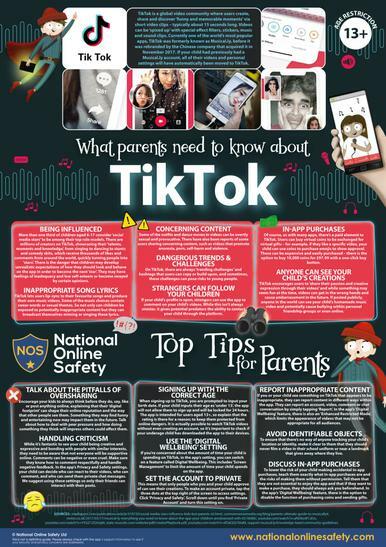 In school, we have software in place which automatically identifies unsuitable words or materials on the internet and immediately blocks them. 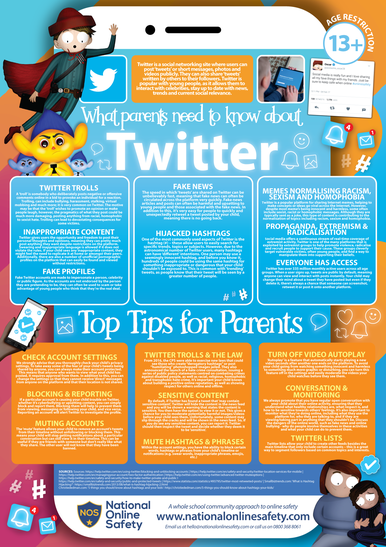 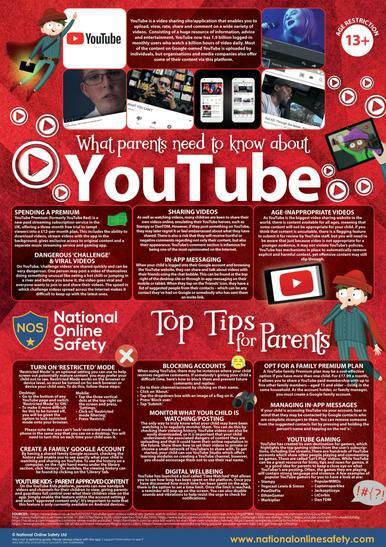 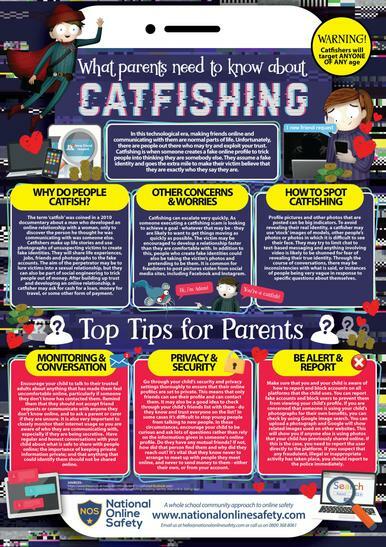 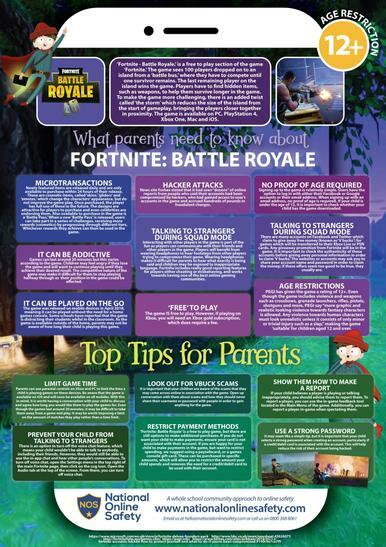 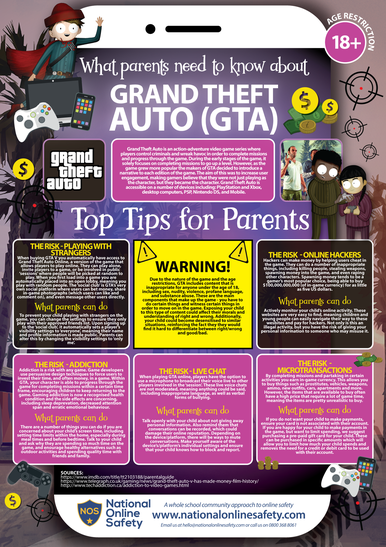 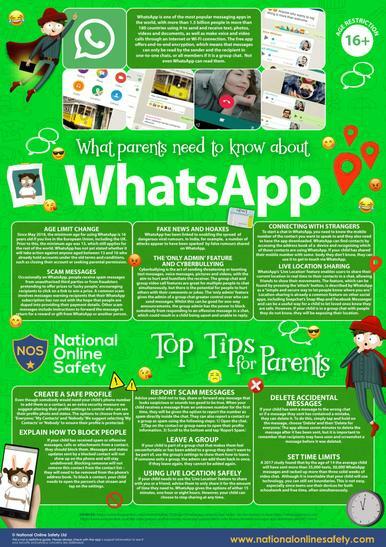 The National Online Safety has produced some posters and resources to help support and advise parents with useful information and handy tips. 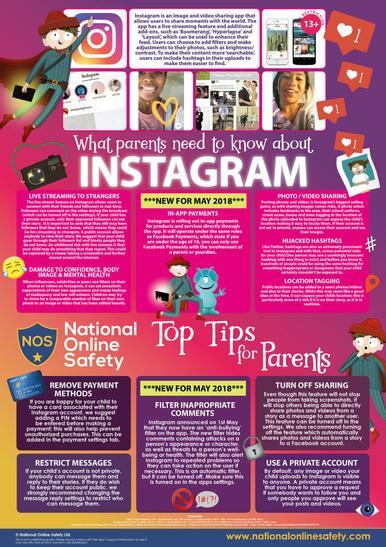 Copies of these are attached below and will be put up around school for parents/carers and children to read.